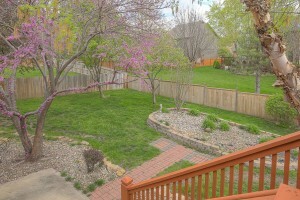 Looking to buy in Overland Park? 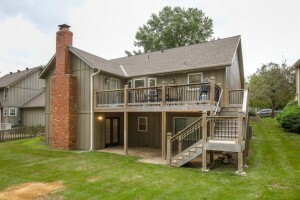 You won’t want to miss out on our brand NEW listing at 12710 W 120th Street in Bedford Downs! 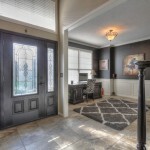 The home’s welcoming curb appeal is enhanced with a covered porch and charming shutters. 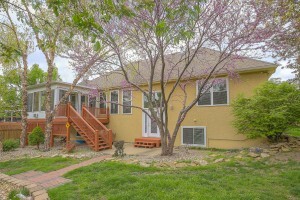 This 4-bed/2.1-bath 2-story home sits on a cul-de-sac lot with mature landscaping. And, the fenced yard offers a new aluminum black fence! 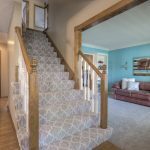 The open entry provides access to the second floor, with newly carpeted stairs boasting designer carpet. 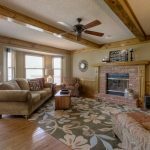 You’ll love the wood details throughout – from exposed wood beams to built-in shelves, these accents add to the personal feel of the home. Large windows let in plenty of natural light and feature popular plantation shutters! 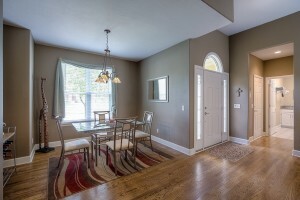 The main floor offers a formal sitting room and dining room (both with new carpet! 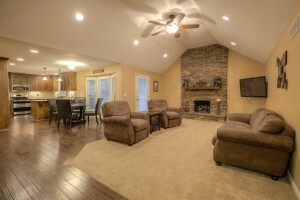 ), as well as a more casual living room with hardwoods and a fireplace that leads to the good-sized kitchen. 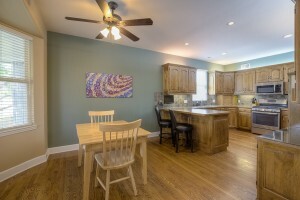 The eat-in kitchen provides plenty of counter and cabinet space, as well as a home organization center! 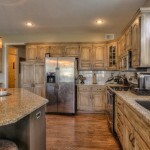 Granite counter tops and a tile backsplash are highlights of the kitchen, as well as a walk-in pantry. 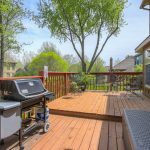 Extend your next party to the backyard or host a BBQ on the deck and patio overlooking the beautiful backyard. 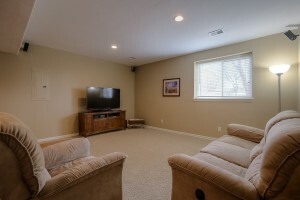 A finished basement provides additional recreation space – perfect for a movie night! 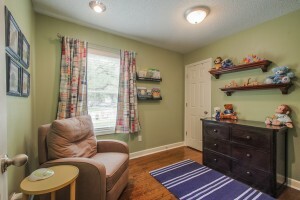 The master suite features a walk-in closet and bonus sitting room area. 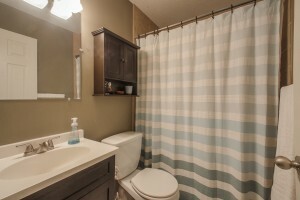 The remodeled master bath with double vanity and large walk-in shower are significant updates. The home also offers some new windows and extra space in the garage for storage. 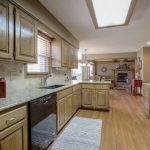 If your search is focused in Overland Park, this home provides convenient access to the 135th Street corridor and is a short drive to I-435 or 69 Highway for commutes. If convenient school access is important to you, Pleasant Ridge Elementary is located in the subdivision served by Olathe Schools. 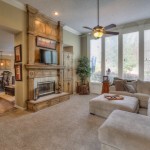 Enjoy community events and a neighborhood pool! 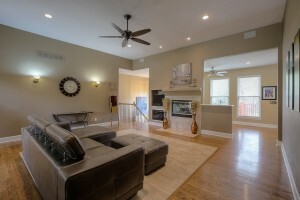 Call Majid at 913.980.2434 to be among the first to tour this home. You can always reach a member of BGG at 913.402.2599. Thanks for looking! New OP Listing: Blue Valley Schools! 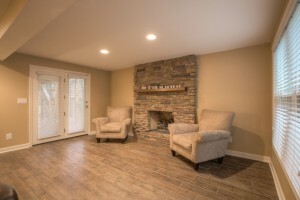 If you are looking for a home in the Blue Valley School District, come tour our NEW listing at 14021 Bradshaw Street in Amesbury Lake Brookhaven. 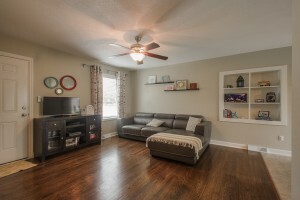 You can cross lots of updates off your list with this 3-bed/3.1-bath home! 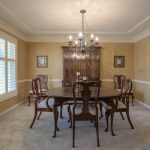 The 1.5-story house features all new paint, new carpet, new granite, refinished hardwoods and newly refinished kitchen cabinets. 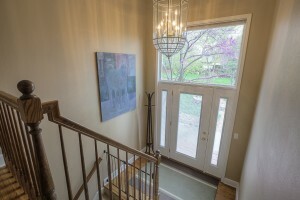 A large open entry with big windows lets in tons of natural light! 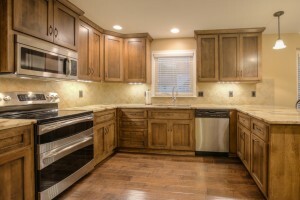 The earth-tone paint selections will complete a variety of styles and décor. 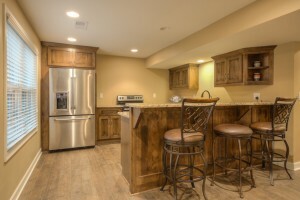 The large kitchen is perfect for gathering with friends and family. 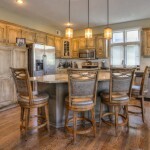 Enjoy breakfast from the center island or set it to serve from at your next party! 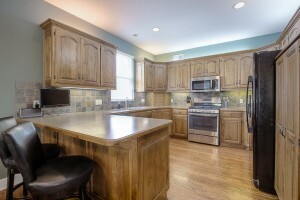 There is plenty of counter and cabinet space for food prep and storage. 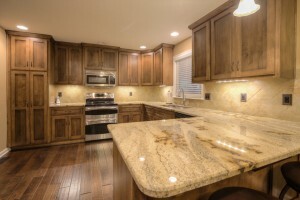 An additional set of cabinets with granite and display space above is a bonus! 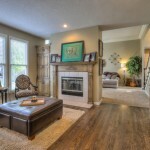 Adding to the home’s cozy feel is a hearth and see-thru fireplace to the great room. 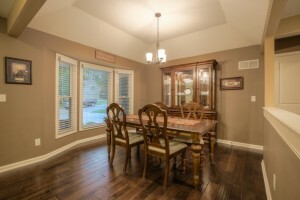 Extra wood detail adds dimension to the home, and blinds are already in place for privacy. 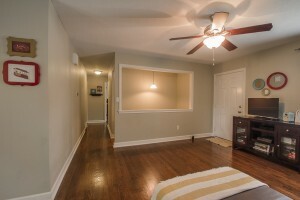 An upstairs loft is perfect for a media space, office or reading nook! 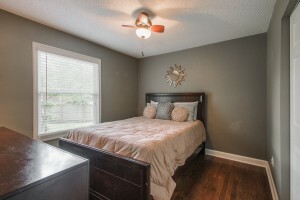 The main-floor master suite is spacious with oversized windows, a tray ceiling, fan and walk-in closet. 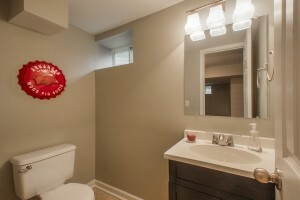 Relax in the soaker tub and don’t give storage a second thought! 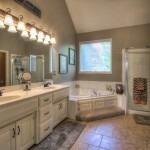 The large dual vanity provides plenty of space to spread out. 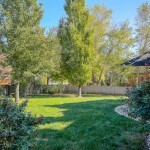 This beautiful home backs to the east, and offers a large fenced yard. 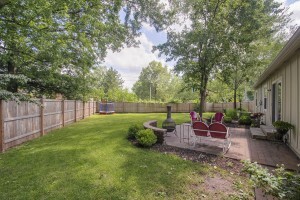 Trees and established landscaping set the stage for outdoor entertaining from the paver patio! 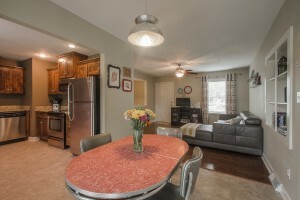 Neighborhood amenities include an exercise trail, play area, pool and trash pick-up. Call Laurie at 913.558.5821 to be among the first to tour! 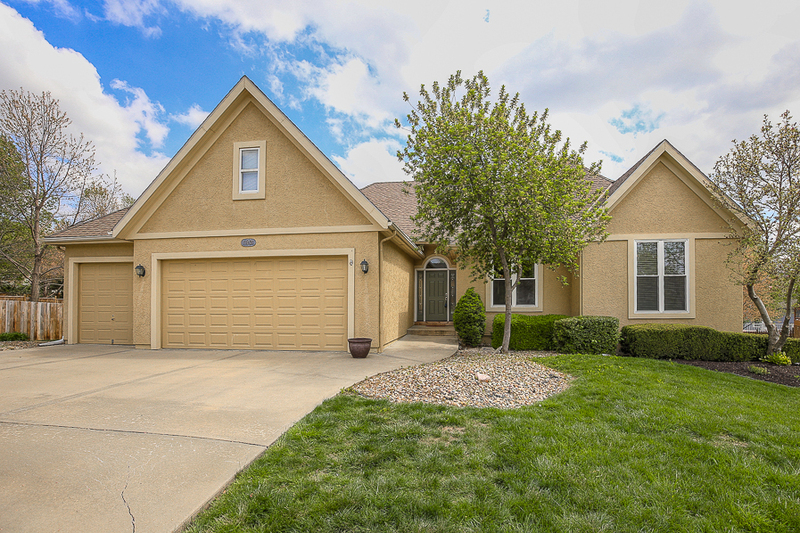 Don’t let the weekend slip by without seeing our NEW Overland Park listing at 9313 W. 101st Street. 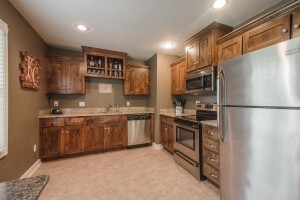 This completely remodeled ranch isn’t likely to last long! 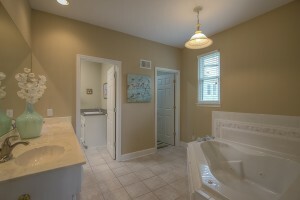 It offers 3-bedrooms/1.1-baths, as well as a finished full daylight basement. 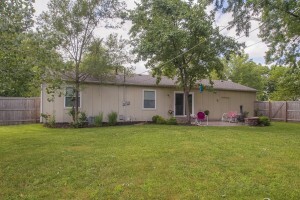 The home sits on a level corner lot, surrounded by trees. A beautiful way to come home! 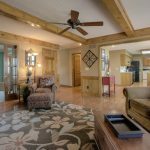 This remodeled home offers a new roof, windows, gutters and paint, as well as a newer hot water heater and condenser in the AC. 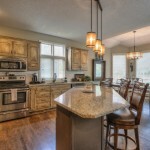 The stylish finishes will compliment a variety of décor! 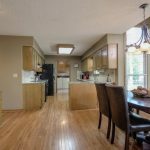 The updated kitchen boasts granite and stainless steel appliances, and the the L-shaped living/dining room combo features an atrium door to the backyard. 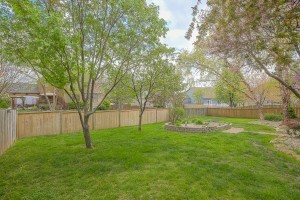 Entertain from the patio overlooking the large yard with fence. Mature trees provide shade in warm months and beautiful color in the fall! 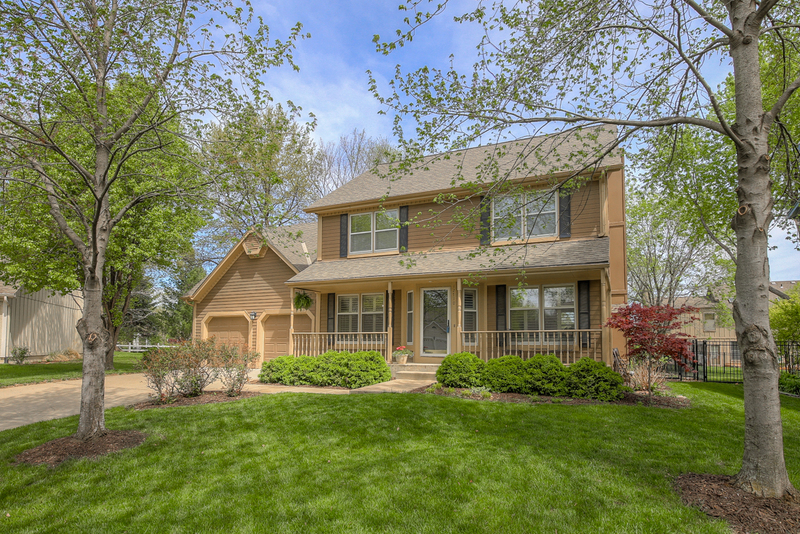 The neighborhood is served by Shawnee Mission Schools, including Brookridge Elementary, Indian Woods Middle School and Shawnee Mission South. 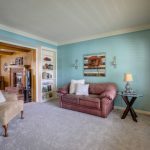 At the corner of 101st and England Drive, the home is convenient to the 103rd Street corridor, as well as U.S. 69 Highway for easy access to amenities across the metro and commutes. 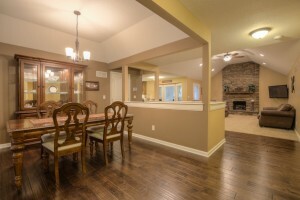 This is a fantastic home in a popular price point. Call Majid at 913.980.2434 to be among the first to tour the property and submit an offer! 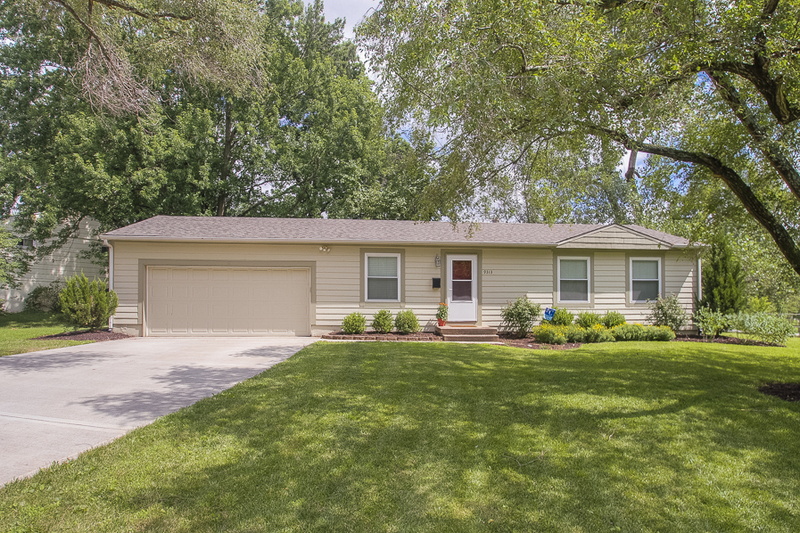 If you’re looking for a reverse ranch in an established neighborhood, come tour our new listing at 11931 Noland this weekend! 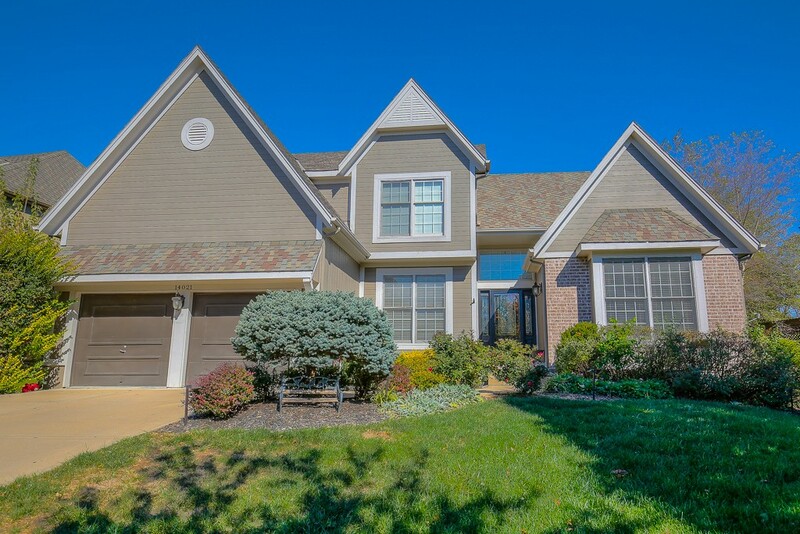 Located in Foxfield Estates, this reverse 1.5-story home offers 4 bedrooms and 3 full baths. 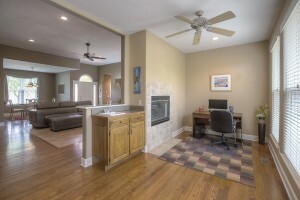 Hardwood floors and a see-thru fireplace are highlights of the main level. 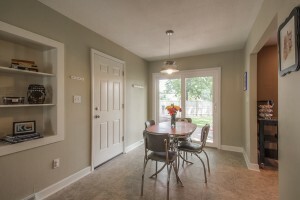 The eat-in kitchen and hearth area are perfect for connecting with family and friends. 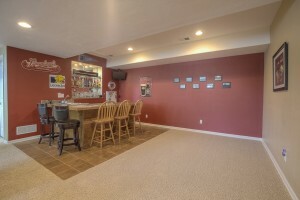 Entertainers will love the daylight finished full basement with bar! It’s ready for your next watch party or movie night! 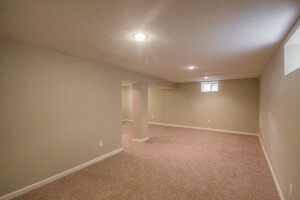 The lower level also offers a non-conforming 5th bedroom. 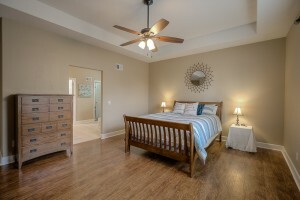 Wood floors gleam across the main level and in the master suite. 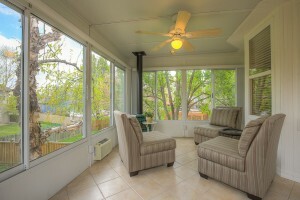 An enclosed patio and deck overlook the fenced yard. 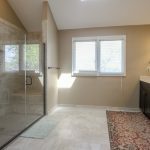 You’ll enjoy the privacy of the cul-de-sac location, as well as the large corner lot. 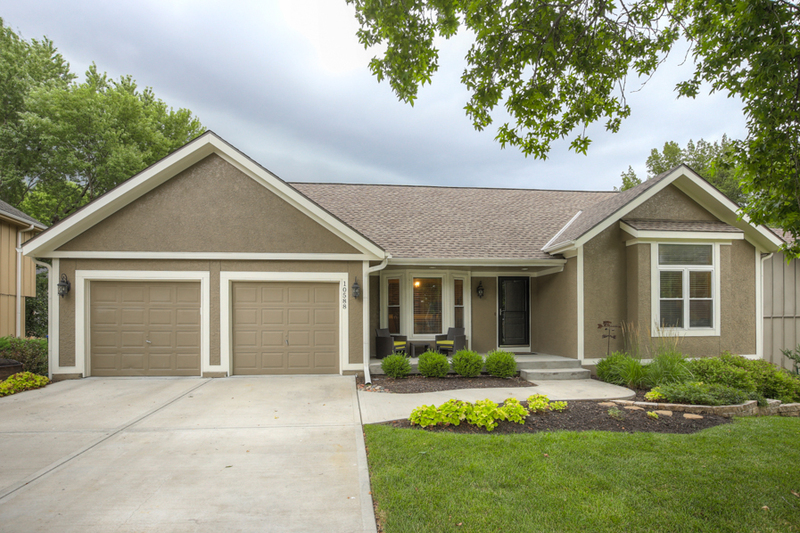 Loads of mature trees and nice landscaping add to the curb appeal of this beautiful home! Spend your summer days relaxing at the neighborhood pool! 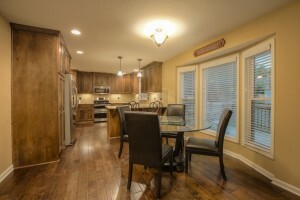 Located near the 119th corridor between Pflumm and Quivira, there is convenient access to area shopping and dining. 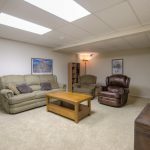 The home is also located close to the popular Thomas S. Stoll Memorial Park! Students in the neighborhood attend Olathe Schools, including Pleasant Ridge Elementary, California Trail Middle School and Olathe East. Saint Thomas Aquinas and Johnson County Community College are both within a short distance. Call Majid to be among the first to tour at 913.980.2434!